Mária Perez was born in the Canary Islands, moved to the UK, and moved to Berlin, where she eventually joined us at Formlabs. 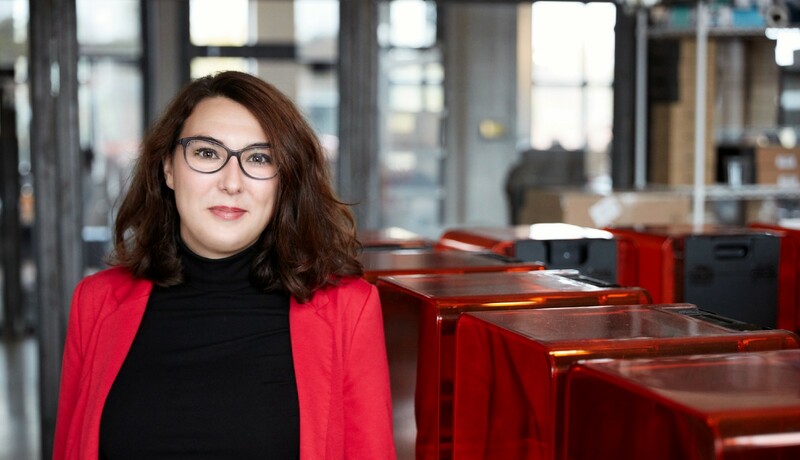 As the office manager in the Formlabs Berlin office and EMEA headquarters, she manages the space and helps 120 employees love where they work. That’s no easy task. 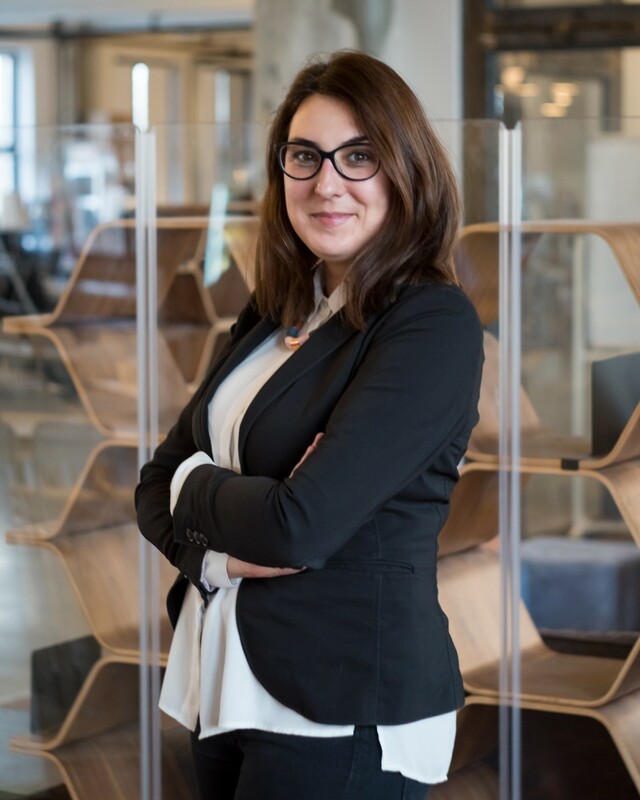 We spoke with María about how she ended up in an office manager position, and how her role has grown as the company continues to expand. How did you get to Berlin? I studied tourism management and mass media communication in college. These degrees combine my favorite things in life: traveling and storytelling. I am always curious to learn about other cultures and for this reason, I moved around quite a bit. Living in Berlin was one of my dreams and after five years in the UK, I decided it was time to try it. Everything seems to have fallen in place in this city. I even found the most exciting job I have had. What do you do at Formlabs? I organize company events and manage our office space in Berlin. I became a team manager, moved the Berlin office into a bigger space, and I expect that my role will continue changing as I continue to grow. How do you describe Formlabs culture? Our culture is the core of our identity. From hanging out after work to organizing amazing company events, our culture allows Formlabs employees to work well across departments and shapes a unified team. What was the moment you knew you made the right decision to work here? On my second day at work, I faced a problem and started solving it. Not only did I get the support and feedback of my coworkers, but I had the freedom to make decisions. The autonomy of work on a daily basis, both in my daily tasks and new projects, is amazing. Operations is a small team full of energy and passion. Due to the changing nature of the job, we have a team that responds well and quickly to all the challenges that we encounter. Most importantly, we support and can always count on each other. What led you to pursue this field? Before operations, I worked in customer service, at a production company, and also managed a restaurant. I decided to move to Berlin and look for a role to combine my abilities and knowledge. What does it take to be successful in your field and at Formlabs? It takes patience. Take every problem you encounter as a challenge and opportunity to grow. It is important to be a people person because you are supporting people in this type of role. Everyone has an opinion. It’s important to be open-minded and take constructive feedback, as you have to be able to listen in order to improve. The decisions I make day-to-day affect the entire team. What are the top 3 lessons you’ve learned at Formlabs? Before you start a project, you should have details sorted out and know expectations from management. When you work in an international company, you need to be aware of cultural and legal differences. Results are great when your team is well-skilled, eager, and motivated. One of my biggest challenges and proudest projects was finding a new office to support the growth and needs of the Berlin team. The project had many external factors: working under a sensitive time frame and being in a European startup hub. However, we were able to find a solution and move the entire team on time to a new location. This is an ongoing project as we keep growing. A challenge for me is managing management’s expectations along with employees’ expectations. As we grow, we need to make the transition of implementing changes and putting processes in place as smooth as possible. What is your best memory at Formlabs? When we went on the first company trip that I organized to Poland, we went out for a team-building activity. I looked around at my colleagues and felt that Formlabs was the perfect fit for me. I played the clarinet and was part of a band in my hometown for eight years. Come build the future and grow with Formlabs. Anna is a multicultural, curious Berlin-based HR professional who is interested in technology, history, people development, politics, photography and nature.